The Loras Judo Club Shia Tournament got underway at the Graber Sports Center in Dubuque, Iowa on March 11, 2017. 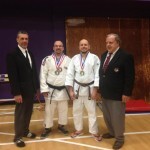 The tournament was well officiated by Yondan Sensei Derick Wellman and the legendary 7th dan Randy Pierce. Team White Dragon featured team captain Bryan Enlow and Jay Baker. In the veterans heavyweight category BE Bryan Enlow shook the dust off the judogi and fought a good semifinal on his way to a silver medal showing. Jay Baker collected his second consecutive gold of the year with some awesome newaza semifinal and the final. 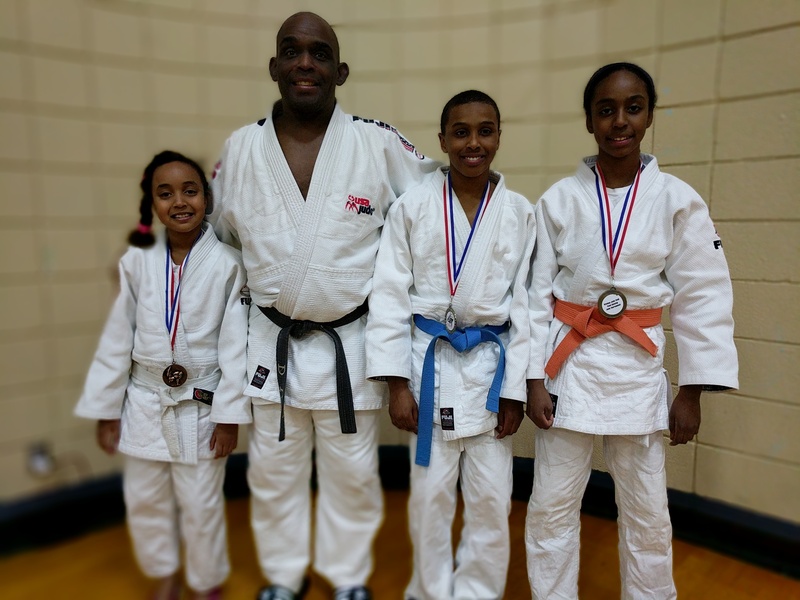 The 44th Annual Frayser Judo Tournament took place at the Ed Rice Community Center in Memphis, Tennessee on March 11th, 2017. Team White Dragon placed third in the team competition. 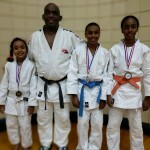 The Fajors family represented Team White Dragon. Dina Fajors won a bronze medal with exceptional judo spirit and play. Saba Fajors earned a gold medal by going undefeated on the day. 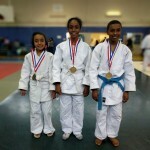 The Warrior Princess clinched the gold with osaekomi in her finals match. Manareldeen Fajors fought up in weight class in this tournament. 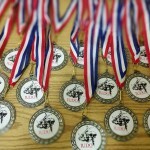 Despite some questionable officiating the young judokas still dominated his lane. Manareldeen continuously and relentlessly threw his opponent for wazari and eventually submitted his opponent with a shimewaza technique in the gold medal match. 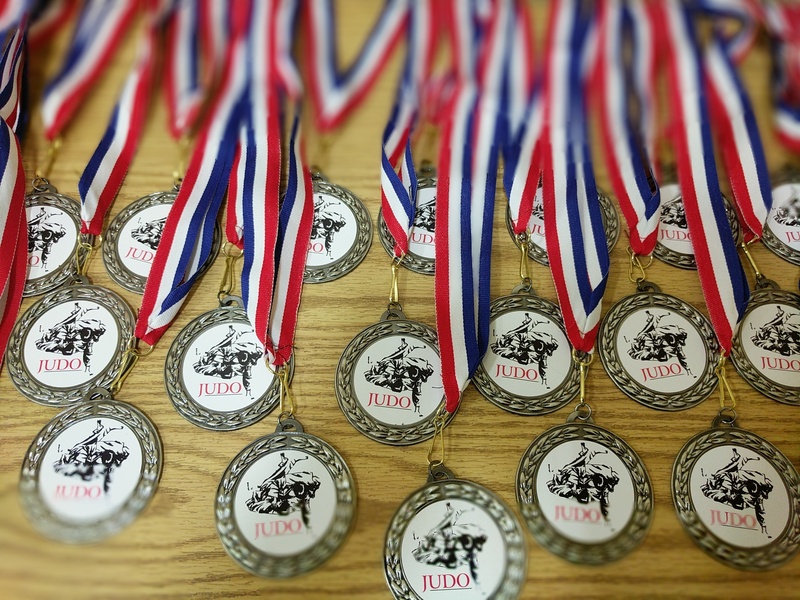 The Kitokan Judo Tournament got underway at the James J. Eagan Center in Florissant, Missouri on March 4, 2017. 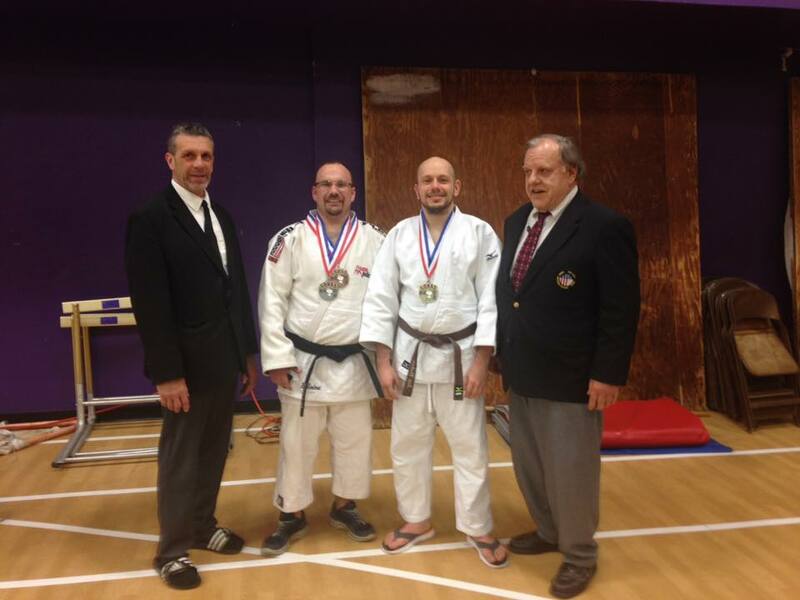 The tournament was officiated by Yondan Derick Wellman and the legendary 7th dan Randy Pierce. Demonn Smith, Jay Baker and Dan Dillon were the designated coaches for Team White Dragon. The junior division featured the Fajors clan of Manareldeen, Saba, and Dina Fajors. 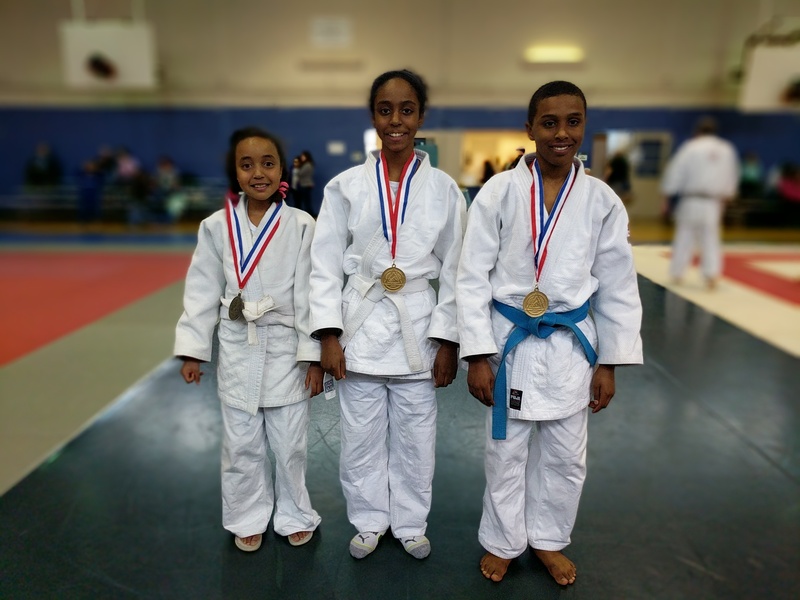 Dina Fajors continues to improve as she collected her second medal in short judo career. Saba Fajors displayed a dominant kumi kata game that her opponent had no answer to. The Warrior Princess was on the war path scoring gold in her category. Manareldeen Fajors collected his third consecutive gold medal with an outstanding morote seoinage in his semi final and gold medal matches. The senior bracket featured Sam Coln making his second appearance at this tournament. Sam Coln took silver in very tough weight class. Taylor Brown scored bronze in her weight category. Phillip Vojta won silver going 4-1 on the day. Byron Helmrich had his work cut out for him in a talent rich bracket. He pulled out a silver medal. Josh Sisson won the gold in the lightweight division. Glenn Trotter got off to a meager start but finish strong with a gold medal in the middleweight class. Newcomer Derek Clardy scored his first gold medal going undefeated on the day. It was a busy day for the veteran Demonn Smith. He took bronze in his category. Adnan Gutic grinded through a tough veterans bracket to take another gold medal.